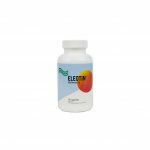 View cart “Eleotin® G2000” has been added to your cart. 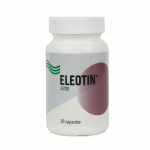 Eleotin® Pedo-Protection Socks are designed with many advanced technologies that makes them superior by helping in peripheral circulation and stimulating reflex points in the foot to make the lower part of the leg less fatigued. 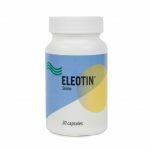 The ELEOTIN®PEDO-PROTECTION socks are suitablefor both athletes and diabetics who need to pay special attention to the feet and to be careful in choosing the right footwear for protection and comfort. 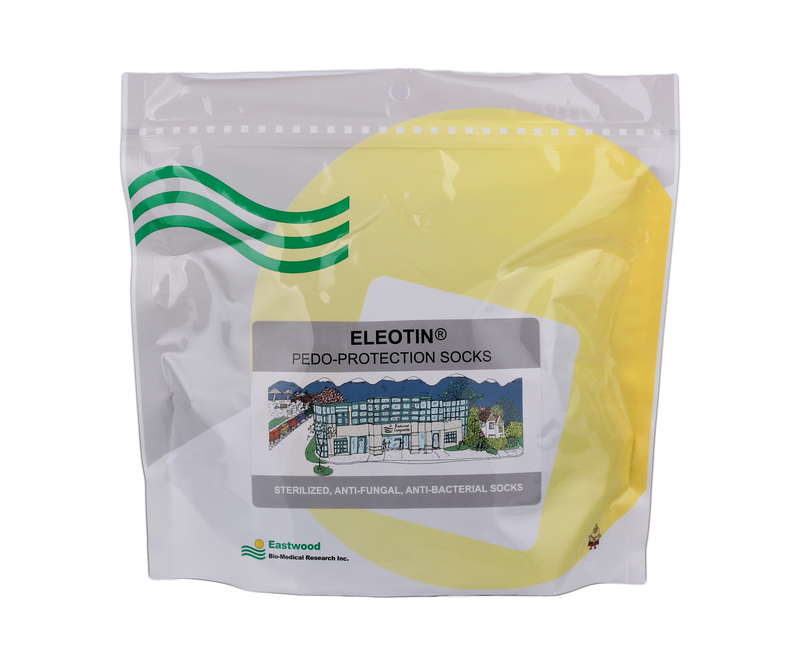 Thin Shocking Absorbing Padding (TSAP) and Far Infrared Anti-Slip Grip are two of the key features of the socks. TSAP allows the socks to be shock-absorbent without making the socks too thick. 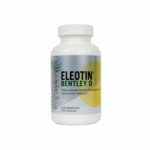 This allows for proper protection of the feet. Far Infrared technology can improve the blood circulation in the feet, and the Anti-Slip Grip allows sure footing inside and outside the shoes.